Getting Ready to Be Lionhearted - What Becomes of the Lionhearted? After almost a year of anticipation the Lionheart tour grows closer. It’s just on two and a half months away now and my mind is starting to become more focussed on the journey and challenges involved. It will be the fourth big bike adventure that Dianne and I have set off on together (not counting a couple of shorter trips to New Zealand) and we are looking forward to this one with just as much anticipation and excitement as the previous three. Dianne would probably say that my biggest hurdle in any extended journey is choosing what gear to bring and actually packing it into my suitcase. 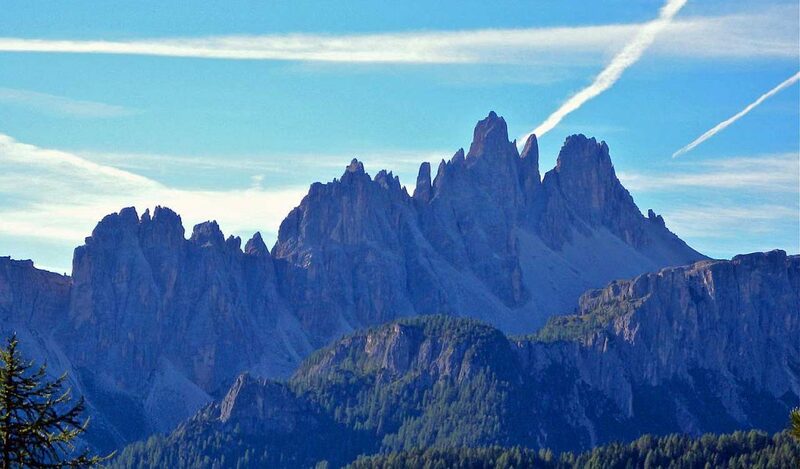 While she has a point, what is exercising my mind most at the moment is the Dolomites. 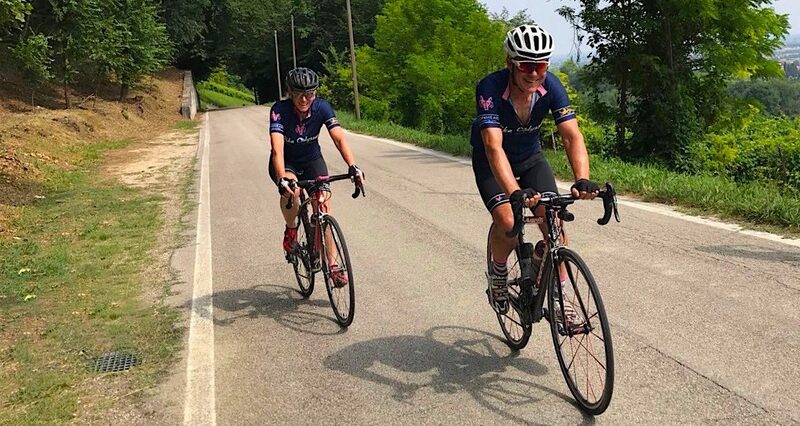 They come very early in the rich month of cycling that lies ahead, and there are a number of continuous days of strenuous climbing on the agenda. In getting ready for the challenges of the Dolomites, there is no problem finding enough ups locally to exercise my legs. 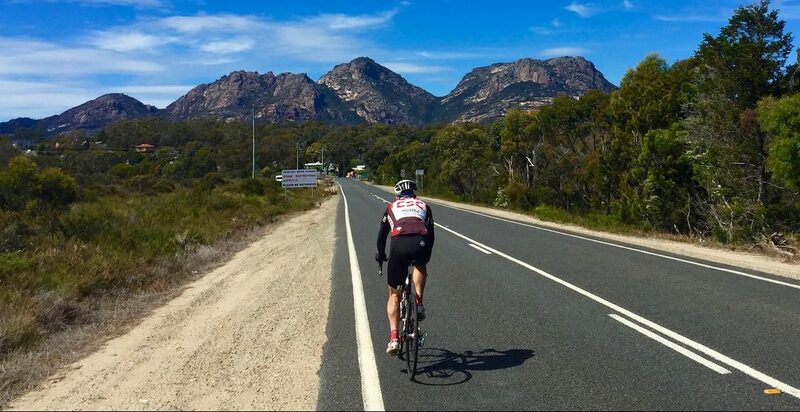 We are lucky to live in a place with beautiful cycling terrain and a good selection of hills, including an “hors catégorie” climb literally just out the back door: Kunanyi/Mt Wellington looms over Hobart like a benign giant and is rated the fourth hardest climb in Australia. No, the trick is finding the balance between doing enough – but not too much! 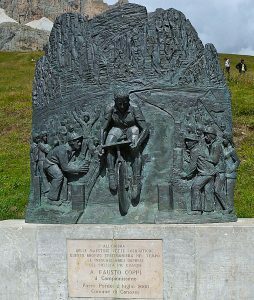 – work to get to and through the Dolomites and the challenges they present with enough energy left to enjoy the rest of the tour. There are so many things that make cyclists passionate about what they do, and they certainly aren’t the same for everyone. But for me, moving through beautiful landscapes under my own steam is one of the key things. And the legendary Dolomites, with their challenging ascents and exhilarating descents, serves up beautiful landscapes in spades. But they won’t be the finish or even the pinnacle of the challenges we will face. Scary yes, but inspiring too. I think there could be a café about halfway up that might merit inspection. A little rest there and a shot of caffeine could be just the thing to keep one going to the top. 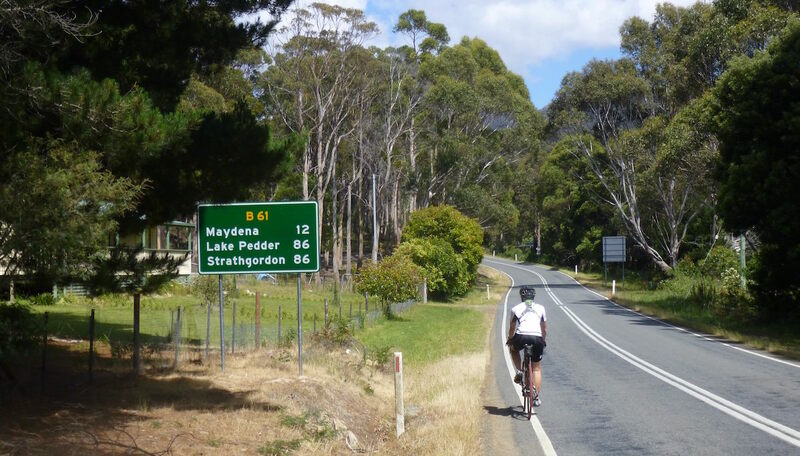 Hopefully the weather will be suitable for riding to the summit because apparently there is a wonderful 33 kilometre descent waiting on the other side. You both are amazing. Lots of love from The Netherlands.